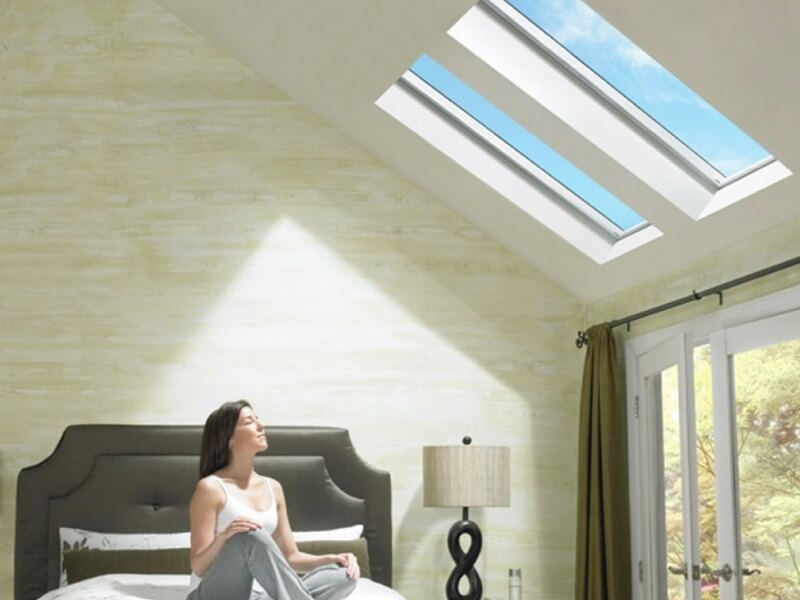 Installing a skylight can bring sunshine and fresh air into any room. It will also help you save money on your utility bills. A study by Velux America has shown that houses using both vertical windows and skylights are dramatically more energy efficient. With sunlight streaming down from above, a room becomes not only better lit but warmer. 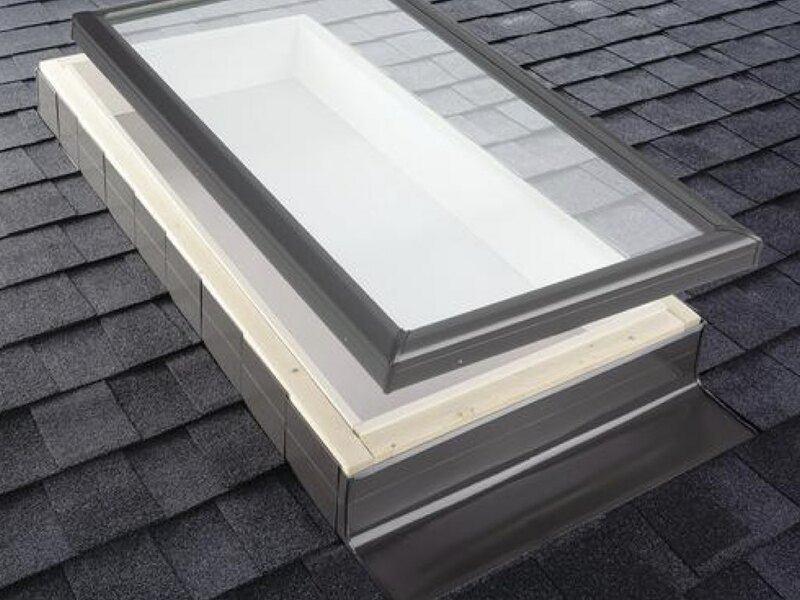 Fixed skylights are among popular skylight. As the name implies, they are fixed into the roof and cannot be opened for ventilation. 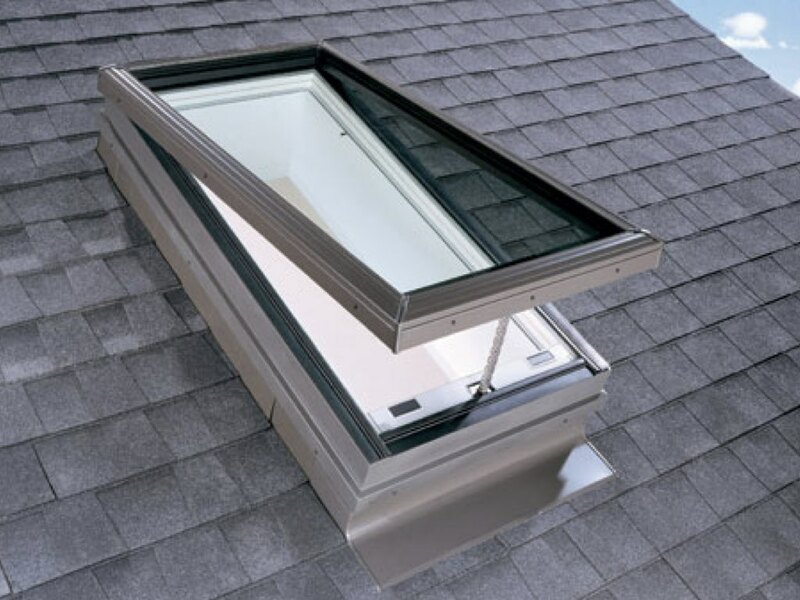 A fixed skylight is a good option if you don’t have any need or desire to open the skylight. Curb-mounted skylights are also quite common. They look and function like a fixed skylight, but instead of being flush with the roof, they are installed on a lip or curb. These are a good option because they are easier to retrofit on a house and often more effective in preventing leaks. Ventilated Skylights serve multiple functions. Like any other window, they bring light into the room, but they also serve as a great source of ventilation, especially in areas where ventilation is useful. A good use of a ventilated skylight would be a bathroom, where good lighting and ventilation is important but where privacy is a concern. No skylight is complete without proper flashing. Think of skylight flashing as the protective border of the skylight. It is installed in pieces around the edges and provides the first line of defense between a building and the outside elements. It keeps air from escaping and water from seeping in. Without proper installation and maintenance of skylight flashing, damage can be done to a building in the form of rust and mold growth.